Super Bowl LII: Do Gay Men Really Care Who Wins? With many high-profile events dubbed the “Gay Super Bowl” — one of them being RuPaul’s Drag Race All Stars 3, premiering tonight, another being the Oscars — we were curious how gay men feel about the real Super Bowl. 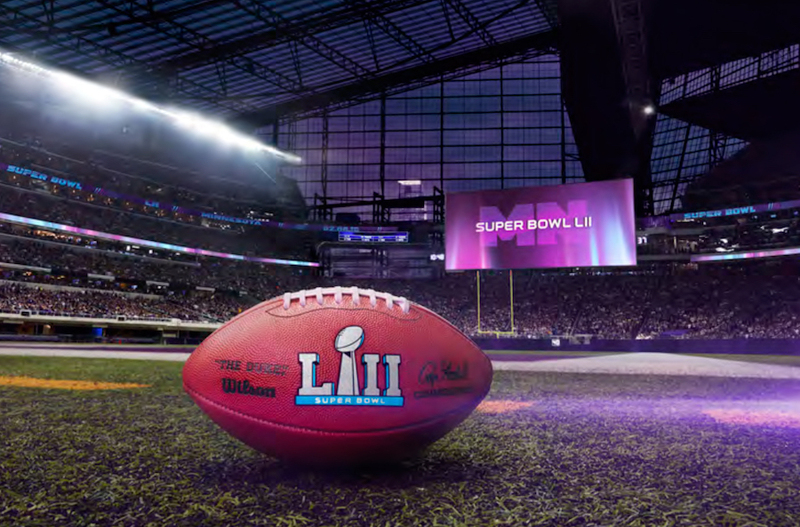 On Sunday, Feb. 4, the New England Patriots and the Philadelphia Eagles will face off inside the U.S. Bank Stadium in Minneapolis. 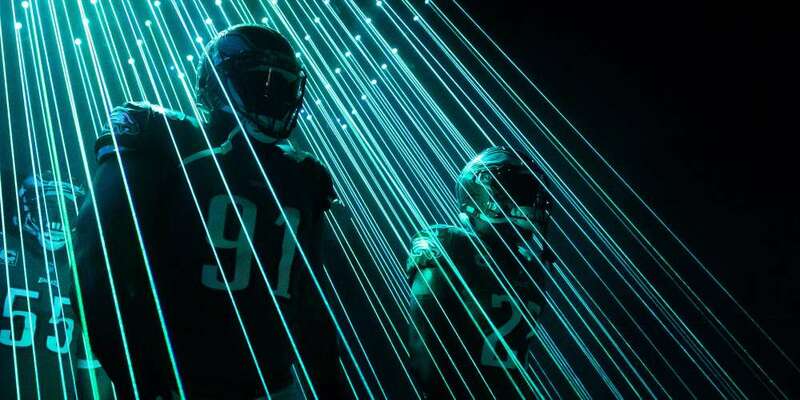 Much of the world will be watching Super Bowl LII, but will gay men be among them? 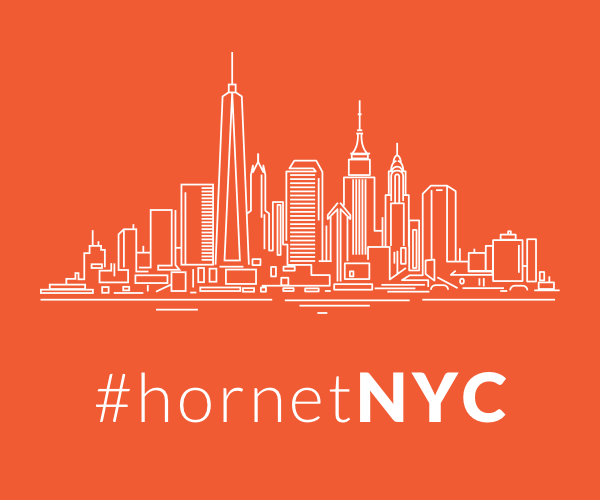 Despite not caring all that much about who takes home the trophy, more than half of the Hornet users who took our survey said they’d be watching (51%). 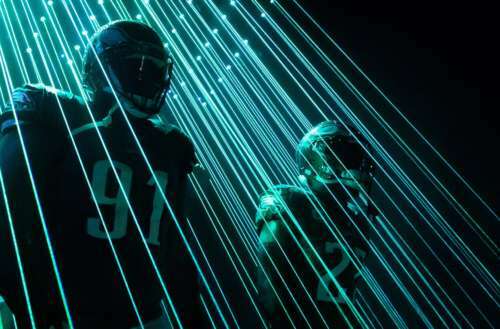 A smaller percentage, 31%, said flat-out they wouldn’t be tuning in to Super Bowl LII, and an even smaller percentage, 18%, said they weren’t sure. The Patriots did come out ahead in one area, though: sexiest quarterback. Hornet users voted New England Patriots QB Tom Brady as the sexier player when compared to the Eagles’ Nick Foles, 45% to 23%. And we couldn’t ask Hornet users about Super Bowl LII without a few questions concerning the game’s notorious Halftime Show, right? This year’s show is set to have Justin Timberlake onstage, no doubt treating football fans (and those who only watch for halftime, natch) to his big hit of 2016, “Can’t Stop the Feeling” from the Trolls soundtrack. We’re guessing we’ll also hear a song or two from his forthcoming new album, Man of the Woods. If Hornet users could ask Timberlake one question concerning his Super Bowl LII Halftime Show performance, it’d be: Where’s Janet? When asked whether Hornet users are excited for Justin Timberlake’s Super Bowl Halftime Show performance, 31% said yes, 34% said no, and 36% said they’d be more excited if Janet Jackson was joining him onstage. What are your thoughts concerning Super Bowl LII? Will you watch? Are you excited for Justin Timberlake’s Halftime Show performance? Sound off in the comments!